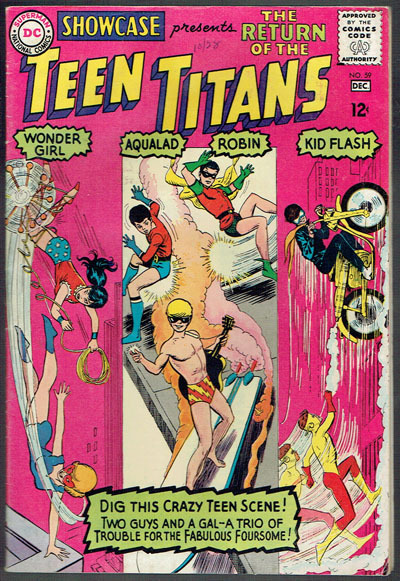 3rd appearance of the Teen Titans. Date written FC in pen. 1/4 inch crease bottom corner FC. Fair bit of spine stress lines and bends.